First things first, DON’T forget the essentials. 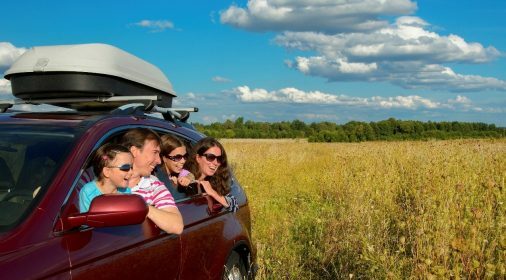 It is important that your car is equipped with all of the necessities for the journey – our list isn’t exhaustive but we think it covers the basics! First Aid Kit – you probably carry this around with you all the time anyway but it’s one of the most important things to take on a long journey/holiday. Water – If you don’t plan on stopping and, by some miracle, it’s a particularly hot day, bottles of water are crucial. Make sure everyone has one each at least to prevent arguments! Breakdown kit – Ensure you have everything you’ll need car-wise for the journey; spare wheel, hazard triangle, warm coats in case of a breakdown and a good old fashioned map always helps in case your electronics let you down! 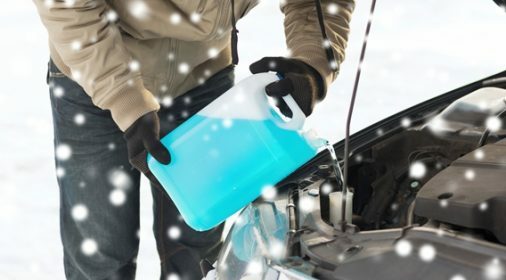 Do your car checks – Get your car ready for the journey; check the tyres, washers and oil before you leave – breaking down en route can be costly especially if you don’t have breakdown cover. Kids need to know why they’re doing what they’re doing and reinforcing to them that the final destination will be fun will help them to be more patient if your journey is particularly long. Try turning it into a game regarding how many miles you’ve got left and tell them about the kinds of things you can do when you get there! Planning ahead is the aim of the game and making sure you’ve got all of the essentials to keep your kids occupied and amused is vital. Cover all bases; charge everything up fully, make sure each child has their own of everything to avoid squabbles and make the space as comfortable as possible to encourage a bit of a nap on the way – especially if you have a busy evening planned once you get there! We all know motorway services can be expensive and how kids will always want a drink or a snack at inconvenient times, which is why it pays to pack some snacks and drinks with you for the journey. We wouldn’t recommend too many sweets though – anything that will make them too hyper and the rest of the journey unbearable for you! This is essential for both you and the children. A long journey can fast become tiresome for a driver and you’ll want to grab a coffee and stretch your legs, and kids will need to burn off some energy! It’s a great excuse for everyone to go to the loo, buy some overpriced food (or just use your packed lunch if you were organised) and have a walk around for a bit. It may add half an hour on to your journey, but it’ll make the rest of the journey more tolerable without a doubt! Above all, we hope you have a lovely Easter break – whatever your plans are! 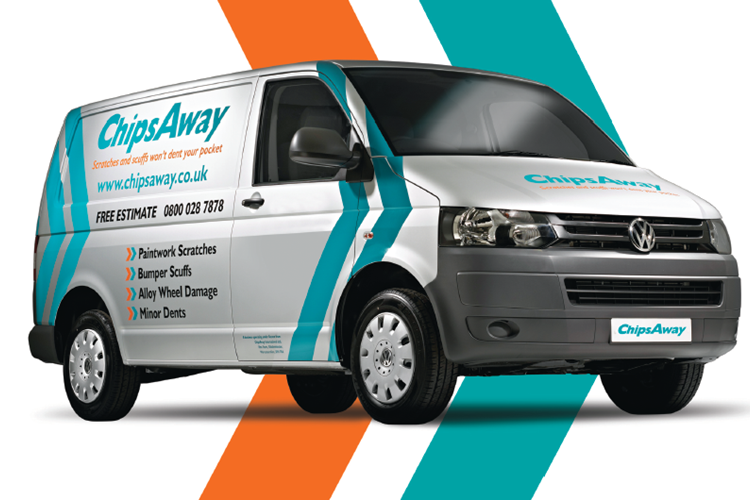 And don’t forget, if you do get any scratches and scuffs on your vehicle over the break, just call 0800 145 5118 or complete our online form for a free estimate.